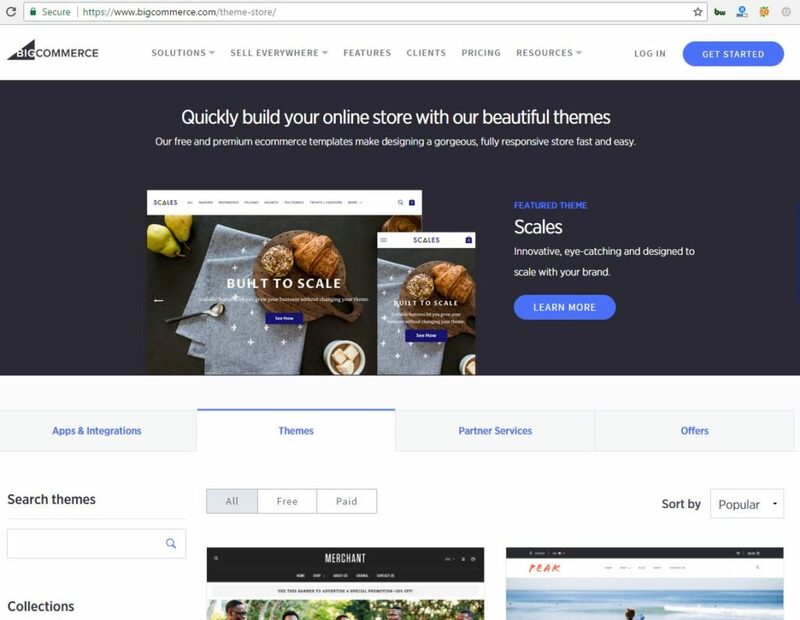 Lastly, BigCommerce announced a pretty cool Stencil Theme Update; 7 Stencil themes now allow for One-Page Optimized Checkout which allows for style customization. The 7 themes that are included: Cornerstone, Arcade, Chelsea, Foundry, Hero, Peak and Prosper. Catch Part 4 of our 4 Part Blog Series on Friday to find out the latest on the changes to the BigCommerce Checkout.